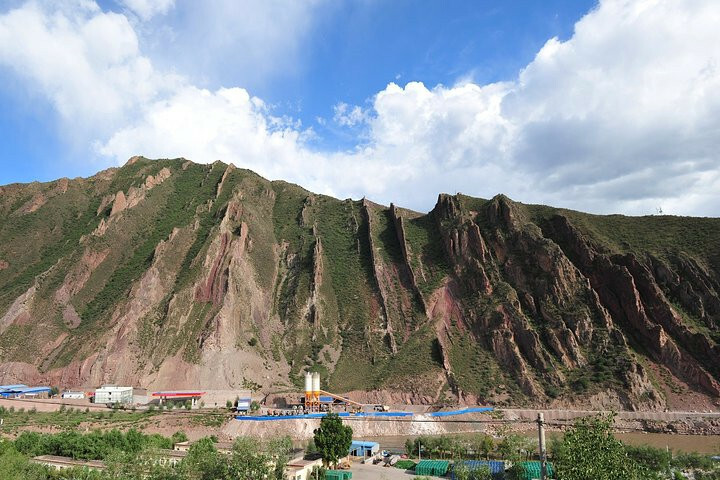 Qamdo is located in the key link of the boundary among Tibet, Sichuan, Qinghai and Yunnan and the place that Sichuan-Tibet Railway and Yunnan-Tibet Railway must pass through. 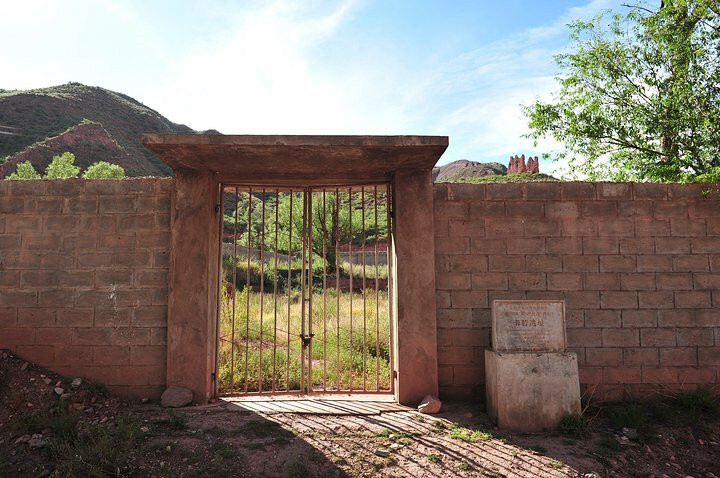 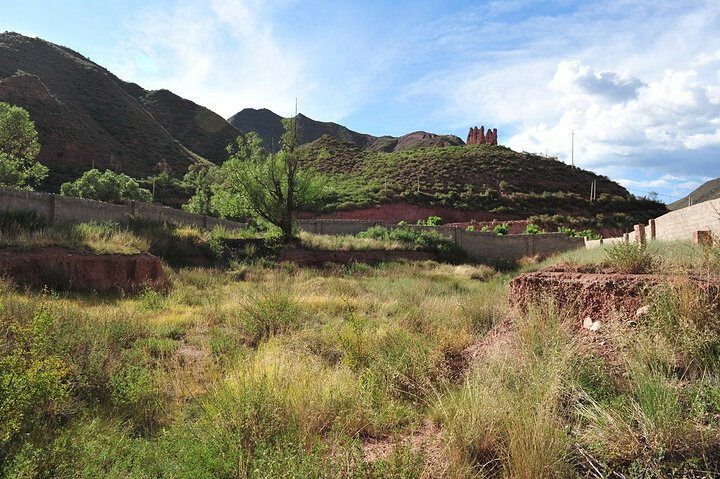 In ancient time, Qamdo is the important stop of Tea Horse Route and famed as the ‘Pearl of Tibet‘ due to its pivot position on Tibetan commerce and trade. 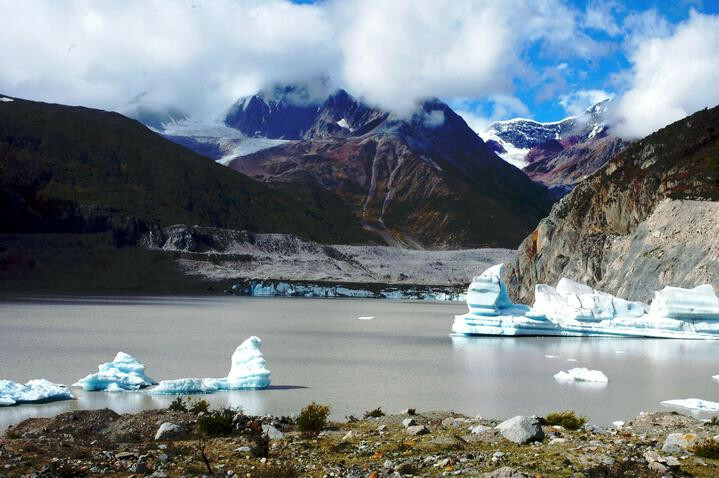 ▪ Ranwu Lake: ‘Ranwu’ means a lake like goat’s milk in Tibetan language. 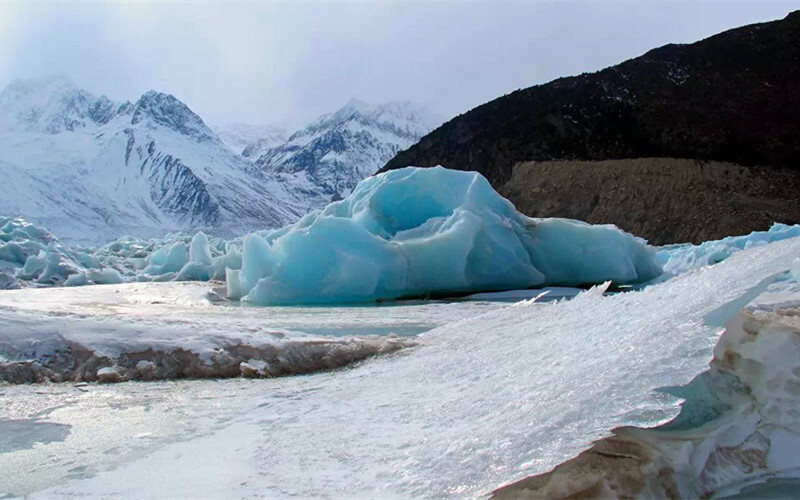 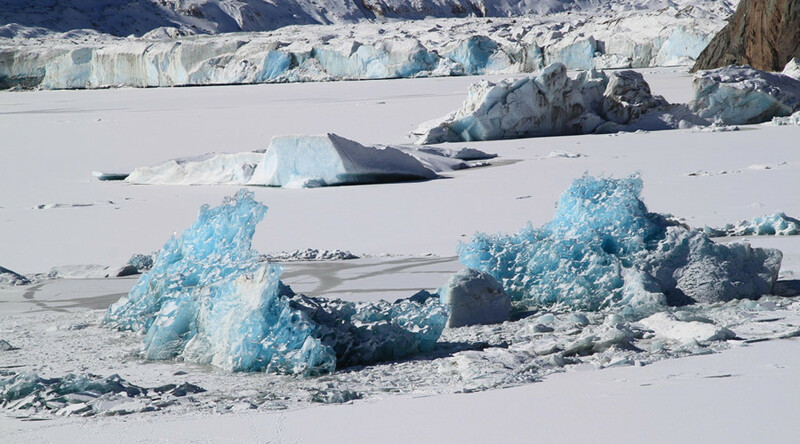 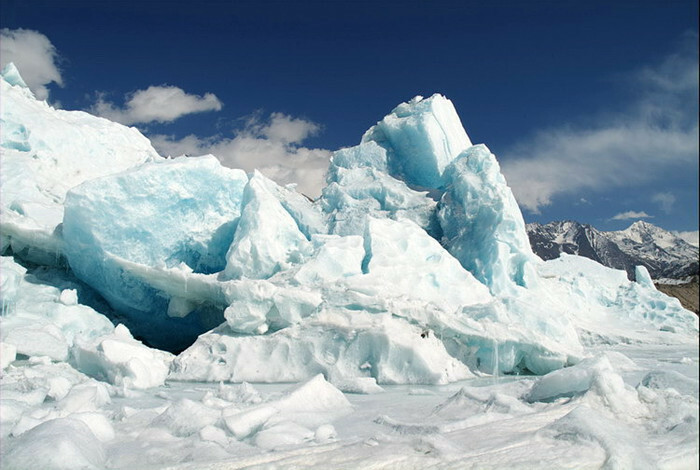 In the north side of Ranwu Lake, there is the famous Laigu Glacier, whose snow water will pour into the lake to keep it clear and rich. 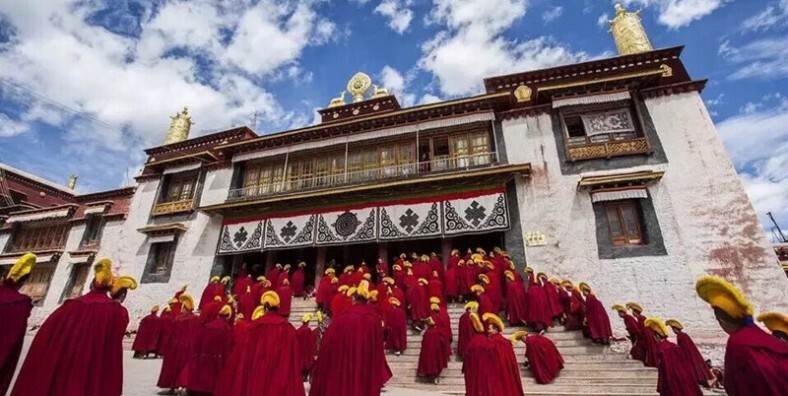 ▪Chambaling Monastery: Chambaling Monastery was first built in 1444 and the largest monastery of Gelug sect in Qamdo area. 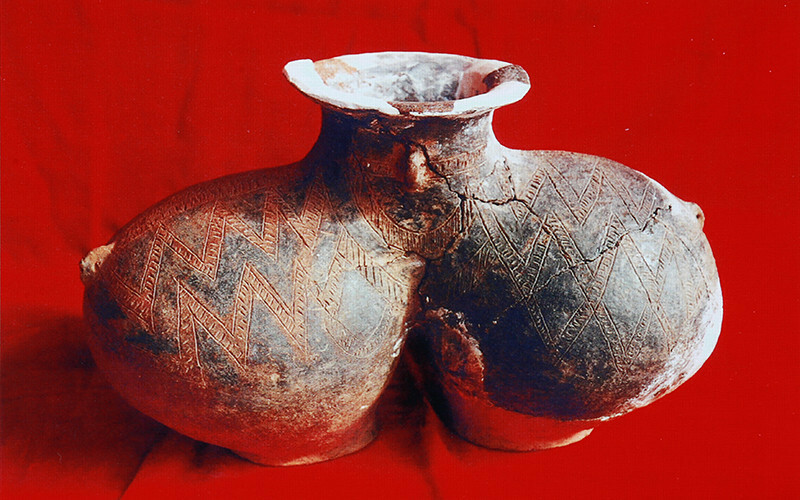 ▪ Karub Ruins: Relic of upstream area of Lancang River during the Neolithic Age that discovered in 1978-1979. 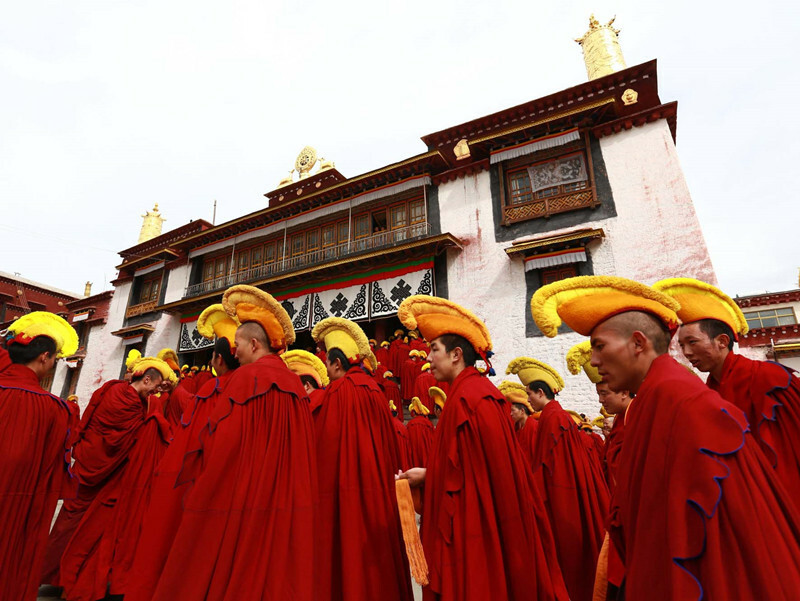 ▪ Deqen Phodrang Sacred Mountain: It is not a high mountain that suitable to go hiking.